First communion pendant cross in silver. 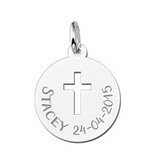 A round silver pendant with an open cross made of the highest quality 925 sterling silver. 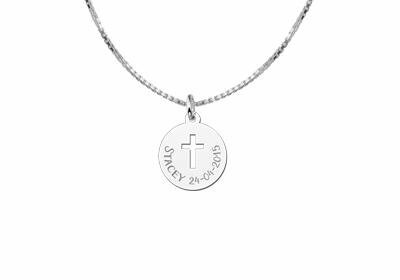 A lovely silver communion pendant for a boy or girl who is doing his or her first holy communion. 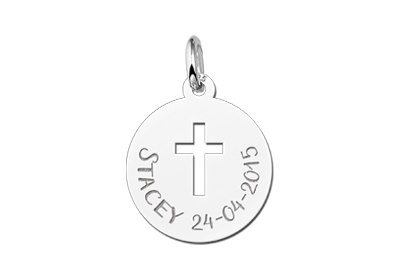 The round pendant with cross has a diameter of 16 mm and in the silver pendant we engrave a short text like the name and date of the communicant or a short wish. 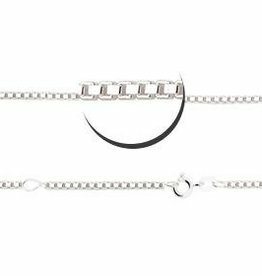 This first communion pendant cross in silver makes a perfect communion gift to get from your parents or godfather and godmother! 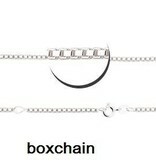 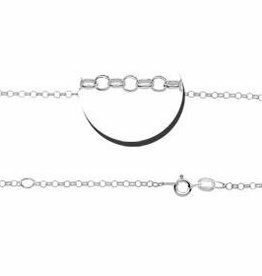 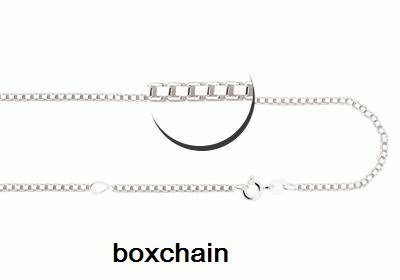 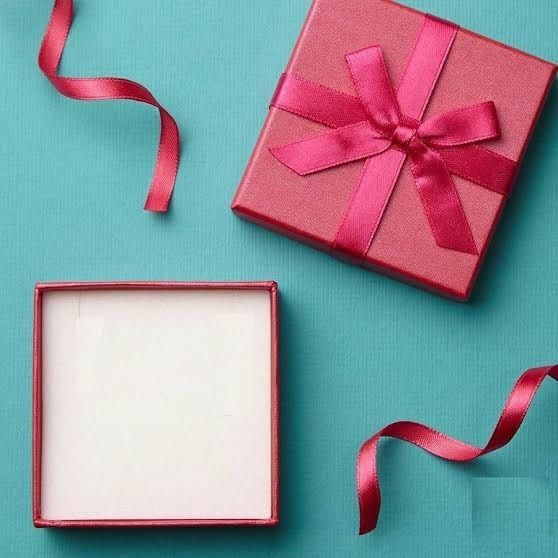 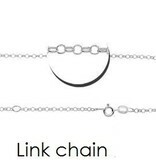 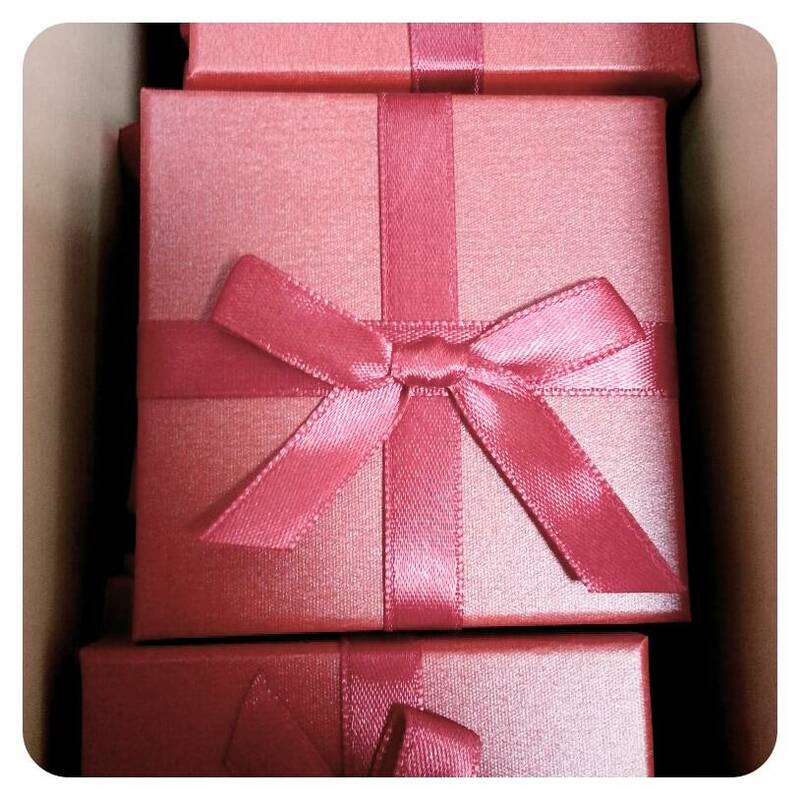 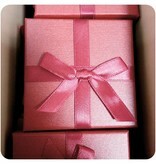 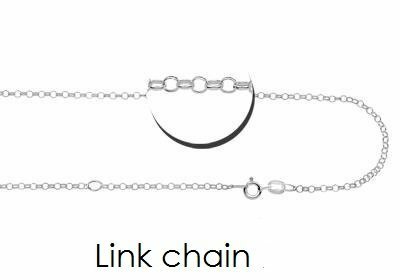 Don't forget to order a matching silver chain.